Tyrone Steele is a freelance drummer based in the Atlanta area. He proudly endorses Bootleg Drum Company and Soultone Cymbals. Tyrone maintains memberships with BMI and Atlanta chapter of the Grammy Recording Academy. 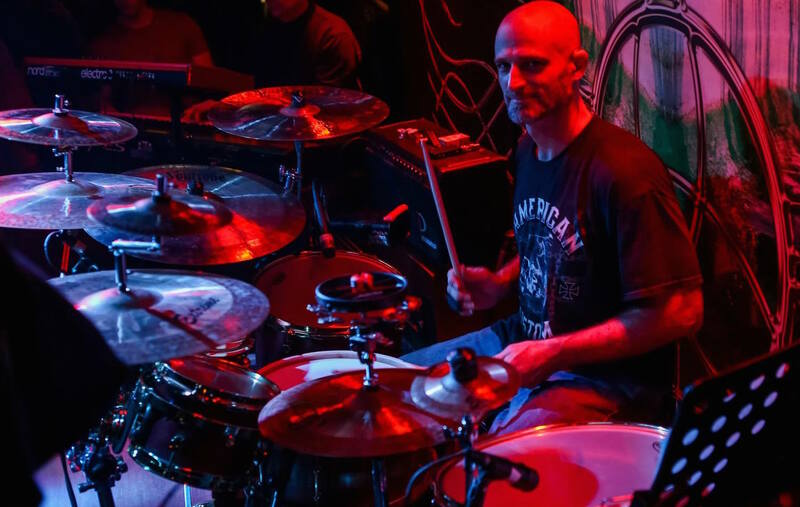 He has opened for Joe Diffie and Mother’s Finest, and performs as an independent drummer in the Atlanta area. Tyrone teaches on occasion at the Atlanta Institute of Music and Media, and from his home studio in Sugar Hill, GA as well as at various music stores around the northern Atlanta, GA area. He is trained in fusion, Latin, be-bop, rock, and metal. Tyrone is a staple in the Atlanta drumming community and comes highly recommended by many artists, instructors and peers for his attention to detail, timeliness, meter, creativity and ability to drive any band or music style. Tyrone is a multi-instrumental composer and lyricist.